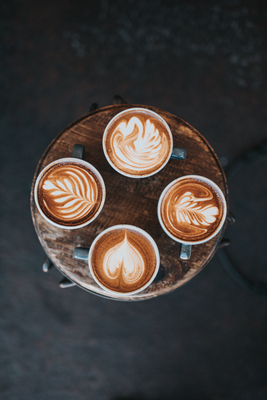 The Caffeine Trifecta, a niche online provider of high-quality coffee, tea and chocolate, partners with the best in the business to offer a variety of the finest products from around the world. Here are some of the best destinations perfect for those one the hunt for the tastiest drink. Locations so good you can practically taste it! India is a classic destination for tea experts - for a good reason. India is the world's largest consumer of tea, with 30% of tea being slurped up by this country of 1.3 billion people. The country is also renowned as a tea growing area, with everything from a classic English Breakfast to a traditional Masala Chai on offer. If you love tea, India is a must! One third of all coffee is produced in Brazil. Given that coffee plantations cover over 27,000km of the country - you shouldn't have any issue finding caffeine driven experiences. Take a tour of a plantation to understand the country's 150 year old coffee history. Drink coffee like a Brazilian by taking it in a shot - black and extra hot! China is the obvious choice for any tea-lover. The home of tea many thousands of years ago, China offers incredible experiences for those interested in the traditional drink. With many kinds of tea grown and served in China, this country is not to be missed on your tea-drinking gallivants! A large part of the economy and culture, tea is everywhere you look in China. With dozens and dozens of teas to choose from, Japan is a cuppa-lover's paradise! The Japanese take tea very seriously, with tea ceremonies being a central cultural ritual. Experience this level of caffeine dedication by attending a tea ceremony in Japan. Try the traditional matcha - it's really something special. Japan also has a growing coffee culture. Even Australian coffee is a specialty in many Japanese cafes! 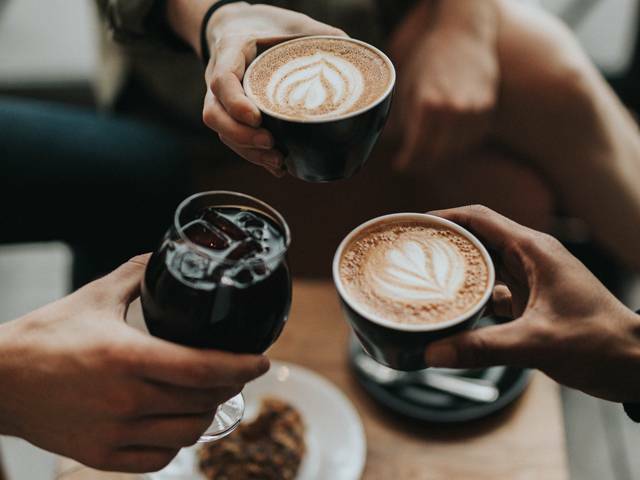 Japan is one of the world's largest importers of coffee and the buzz of downtown Tokyo cafes offer coffee to suit every taste. Dong Ding tea is a Taiwanese specialty, named after the mountain the tea is grown on. Take a trip up this mountain to experience the tea-growing culture unique to Taiwan. An Asian travel location gaining in popularity, Taiwan has a vibrant and friendly culture. Perhaps it's all that coffee they're drinking! In recent years a significant growth in coffee drinking has seen boutique roasters and cafes popping up in Taipei. There's even an International Coffee Show held each year! Coffee drinking is fundamental to the Portugese way of life. They were crucial in expanding the coffee industry, by introducing the coffee plant to Brazil. Cafes are found on almost every street, and the most popular coffee is a small cup of strong black coffee like an espresso. The long history of coffee in Portugal means there are some excellent historical cafes to visit in Lisbon and Porto. Don't forget to have a taste of the famous pastel de nata (Portugese custard tart) with your cup of coffee. Close to home but not to be overlooked, Melbourne must go on every coffee-drinker's holiday destination list. Ranked as one of the most caffeine-obsessed cities in the world, Melbournites are spoiled with good coffee for a reason! With hundreds of great boutique cafes and baristas on every corner, drink like a local and order a flat-white. 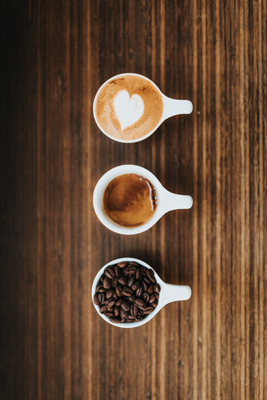 The Caffeine Trifecta is at the heart of Australia's love for all things caffeine. Not only are they dedicated to showcasing high quality coffee, tea and chocolate, they are passionate about food culture. If you want additional tips for these destinations, including must-do activities and where to find the best coffee or tea in town, please get in touch. Happy sipping!